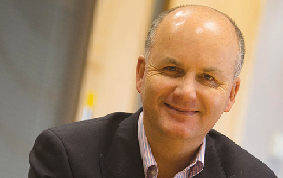 We sat down with Tim Toomey, Commercial Litigation Partner at Ward Hadaway in Newcastle to discuss the benefits of Augusta’s Early Stage Funding following a £6.8m negligence claim against an insurance broker. 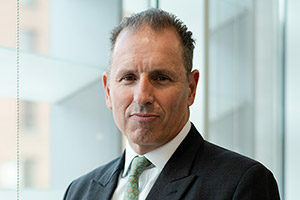 Tim advises on a wide range of commercial disputes, but has a particular expertise in high value professional negligence claims, including against solicitors, accountants, and insurance brokers; IT disputes and insurance disputes. Ward Hadaway are one of the UK’s Top 100 law firms and are rated as one of the leading law firms in the country by independent legal guides Legal 500 and Chambers & Partners. How did the case come about and what lead you to approach Augusta in the first instance? I approached Augusta to support a client who had lost his business following a fire and after the policy had been declined by the insurers he was left with a claim against an insurance broker that he didn’t have the means to pursue. How did Augusta’s Early Stage Funding assist the client? The claim was far from straightforward but the ability to access Early Stage Funding from Augusta was a key component in enabling my client to progress the claim and ultimately secure, after a long negotiation, a favourable settlement. Did the client have any concerns in accessing our funding? No, as the funding was non recourse, the provision of the finance did not add to my client’s worries and in helping to unlock negotiations, it had a real value and was a cost the client was very happy to pay. Would you access Augusta’s Early Stage Funding again? 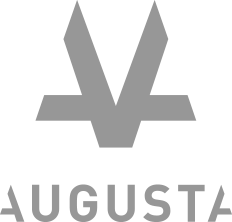 Yes, we have a great relationship with Augusta and we think that they have a very good product.